Struthers: Mary Lou was born August 23, 1928 in Somerset, PA, a daughter of the late Harry and Mary (Wilhelm) Gray. She graduated from Scienceville High School & Youngstown College. 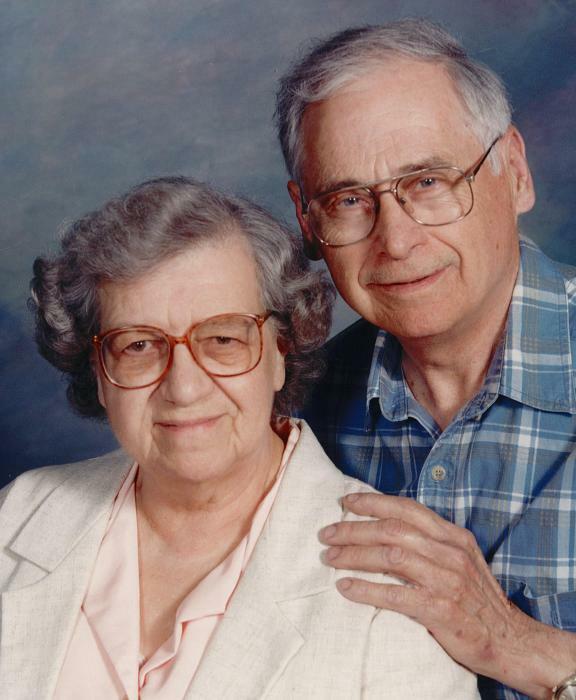 Mary Lou was a kindergarten teacher for the Warren School District and dedicated homemaker. She was an active member of the Struthers United Methodist Church, where she taught Sunday School, enjoyed volunteering and fundraising to support various church activities. Mary Lou was one of the founding members of the Struthers Food Pantry. Mary Lou enjoyed planting a large garden full of vegetables and beautiful blooming flowers. Another hobby was camping and traveling across the United States and Canada with her family in their Airstream. When her daughters were younger, she was a Campfire Leader. Mary Lou was an avid reader and enjoyed traveling to Chautauqua Institute, sewing, and playing the piano, especially the foot pump organ at the Struthers Historical Society Museum. Mary Lou is survived by three daughters, Susan L. Ansley of Canton, TX, Nancy A. Fitch of Washington, PA, and Jean E. (Ramon) Avila of Fallbrook, CA; two grandchildren, Joseph (Hollie) Ansley of Kaufman, TX and Jessica M. Hickman of Canton, TX; and three great granddaughters, Katie, Brianna, and Shelby. In addition to her parents, Mary Lou was preceded in death by her husband of 49 years, George W. Fitch. A funeral service honoring her life will be held Saturday, April 13, 2019 at 11 a.m. with visitation one hour before at Davidson-Becker Funeral Home, 11 Spring Street in Struthers. The family requests in lieu of flowers that contributions be made to the Rescue Mission of Mahoning Valley Building Fund, 962 Martin Luther King Jr. Blvd, Youngstown, OH 44510 in memory of Mary Lou.